Brands need to define a purpose beyond their organisational goals. 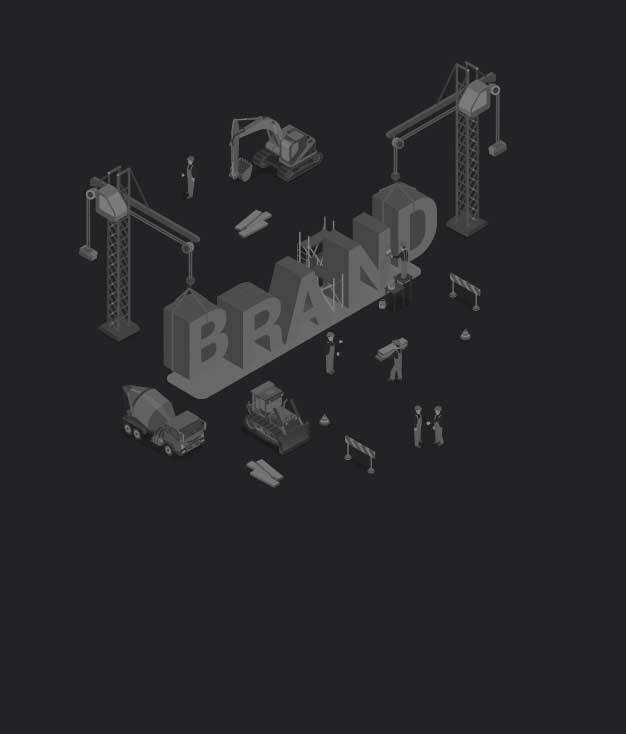 Brands that create value for the society, along with their own, are the ones that have been successful in establishing a sustained position for themselves. These are the brands people want to work for, and can connect to. It is imperative that the dynamics of your brand comply with a strong fundamental purpose. A fruitful brand strategy sprouts from a well-blended external experience of a company and its culture. Effectuating the right user experience for your audience is key to converting brands into lucrative business propositions. Engaging the customer through creativity in digital and offline designs is where we specialise. Our efforts are channelised towards achieving favourable customer response. When customers show recognition for your brand by purchasing or spreading a positive word about your brand, you know you took the right decision.